We are engaged in dealing Exide Home UPS Inverter. 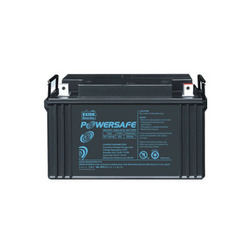 We offer a wide range of EXIDE EP 65/12 batteries to our customers. These batteries are designed as per the market standards. 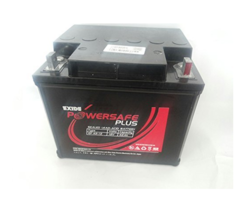 We offer a wide range of EXIDE EP 42/12 batteries to our customers. These batteries are designed as per the market standards. Looking for Exide Home UPS Inverter ?